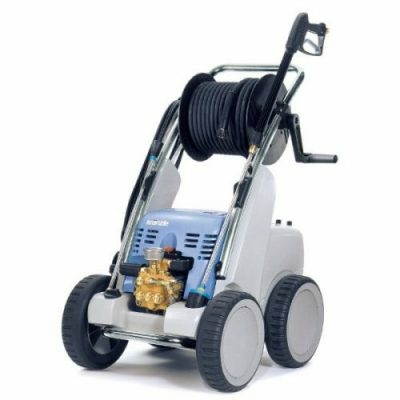 Archive by category "Top 3"
Our service engineers work with thousands of machines each year and have become familiar with the strengths and weaknesses of the most popular pressure washers. 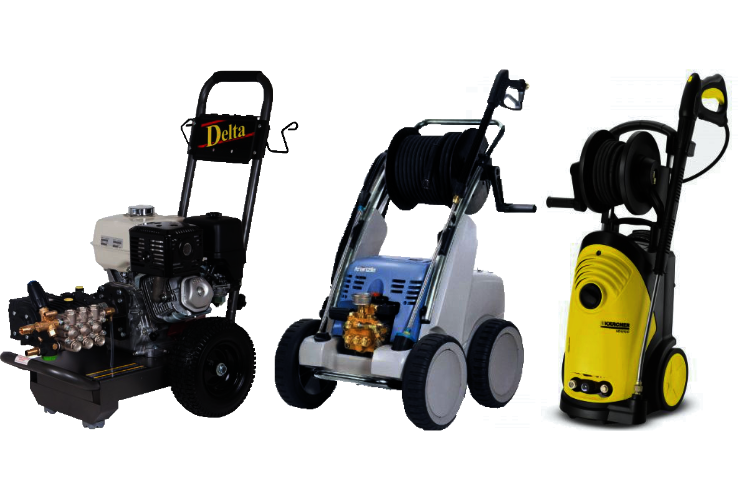 This is our top 3 cold pressure washers that we believe are the best to invest your hard earned money in. Our top pick is the Kranzle 599 TST because it is a tough, powerful machine which is built to last. Complete with a 15m hose reel and a auto shutdown timer. 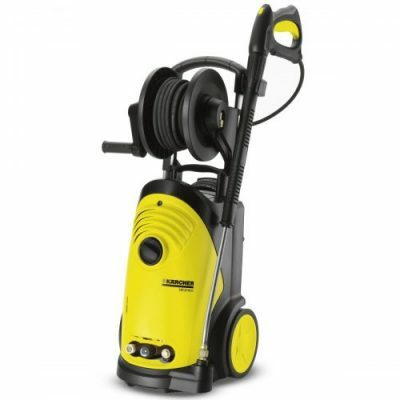 In second place is the Karcher 6/13 CX Plus, it also has a hose reel of 10m, 100 Bar pump pressure and is slightly cheaper than the Kranzle 599 TST. 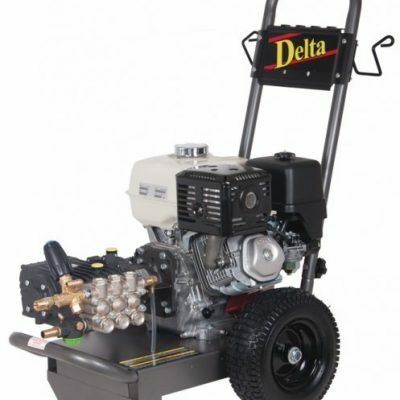 A great machine for portable use without the need for electrical power. 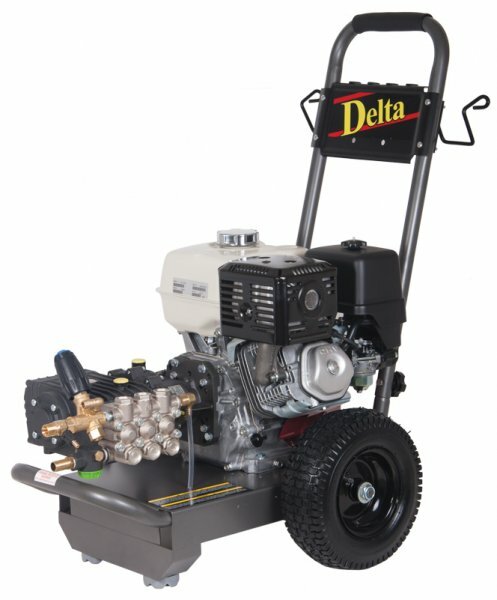 Boasting 200 Bar pump pressure at 15 liters per minute but no hose reel. P C Jones Opinion This top 3 is the opinion of service engineers and is not a statistical survey.